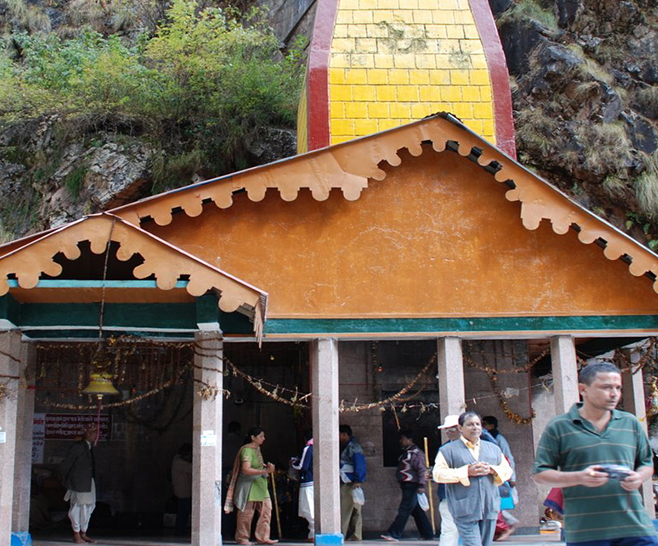 Yamunotri is located at an altitude of 3293 metres above sea level, in the Garhwal Himalaya about 40 km away from Barkot. 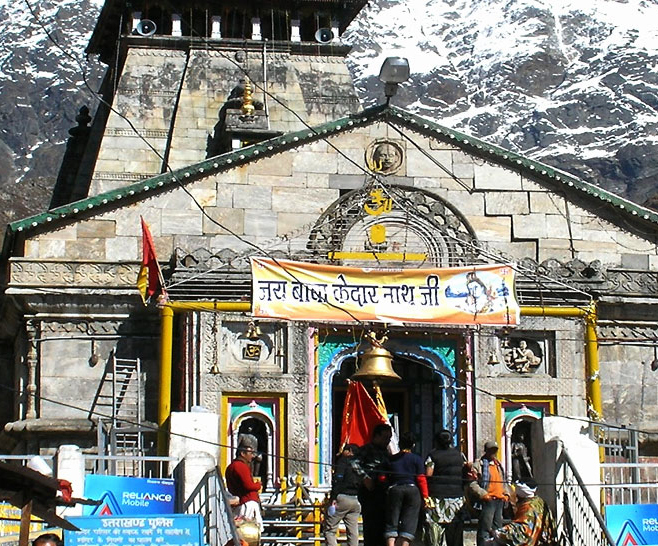 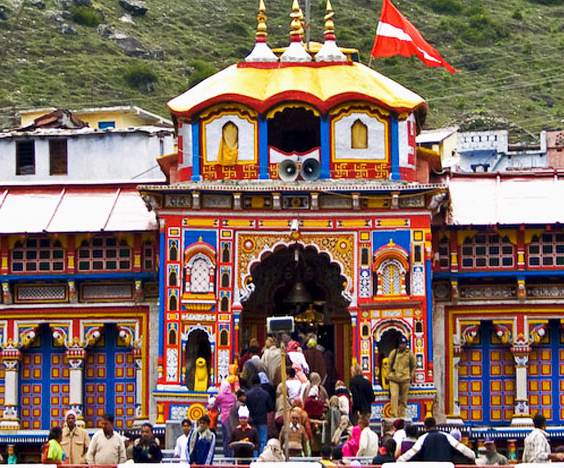 Kedarnath temple is one of the Holiest Pilgrimage Center in northern India, located on the head of Mandakini river. 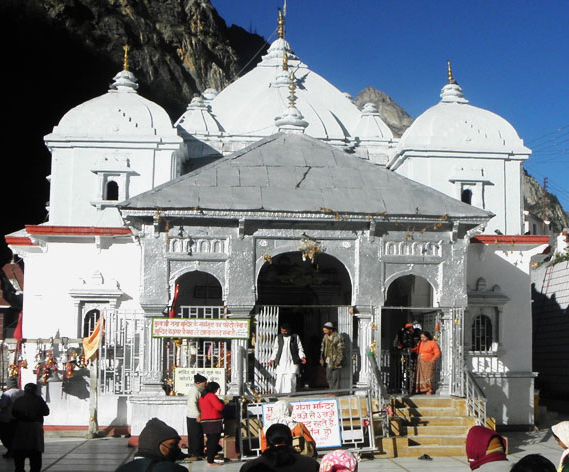 It is one the most important dham and the only temple which is part of both "Chardham of India" and "Char Dham Yatra"